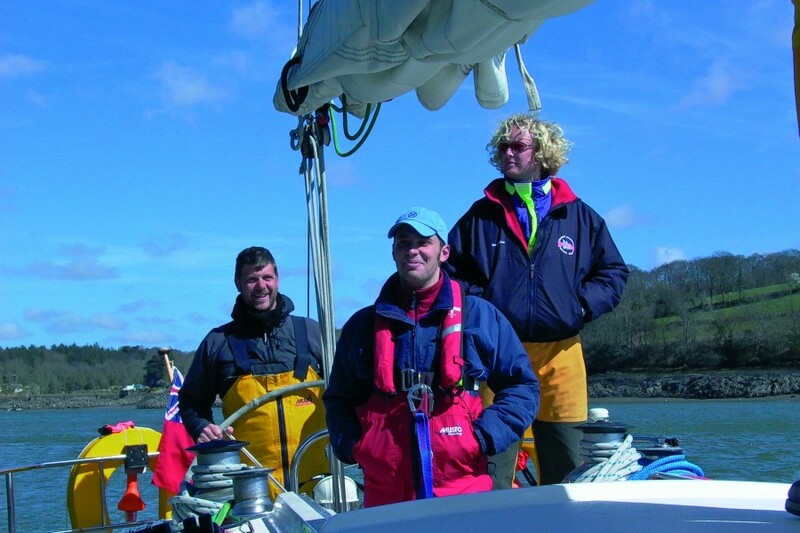 FASTRAK is the original comprehensive, eighteen-week, professional seamanship training programme designed and run by the British Offshore Sailing School. Next cruise 14th - 21st April 2019. 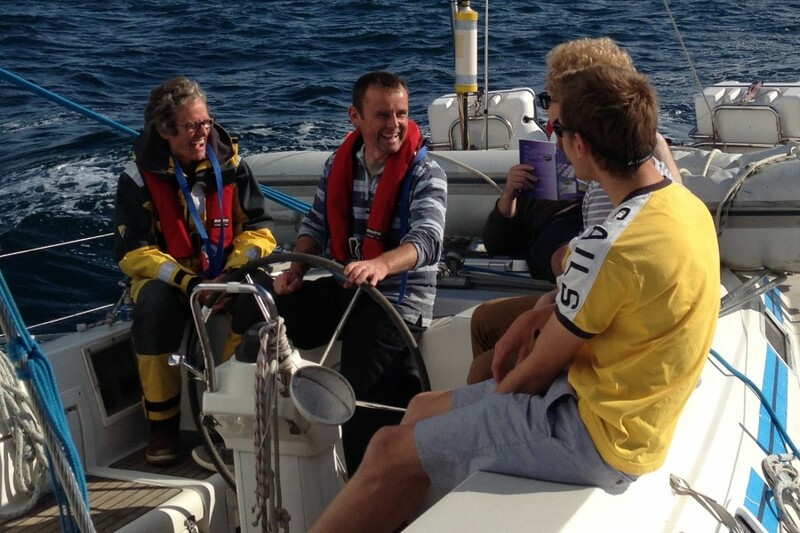 The perfect Cruise for qualified Skippers to gain some good quality mileage and develop personal sailing skills. Learn to get the best out of your sails on this 2 day weekend course.  Established in 1991 and based at Hamble Point Marina, the British Offshore Sailing School (BOSS) is one of Britain's leading sailing schools. 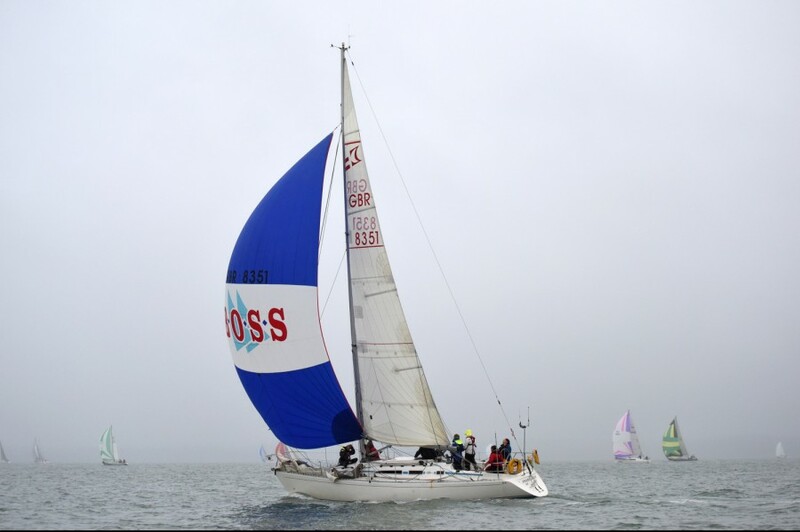 BOSS has full Royal Yachting Association (RYA) recognition, is a Duke of Edinburgh's Award (DofE) Approved Activity Provider and the sailing school is run by a team of instructors whose reputation is second to none. 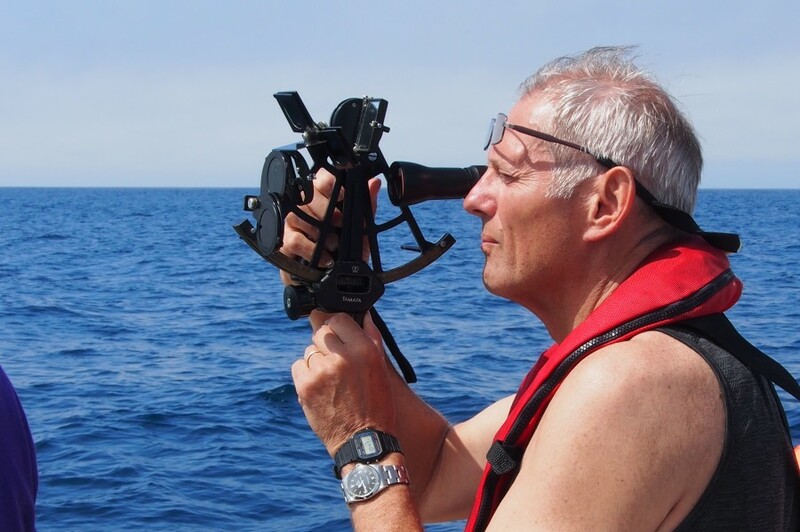 The British Offshore Sailing School offer a comprehensive range of RYA practical and shore based sailing courses, starting with introductory sailing weekends for beginners, RYA Competent Crew , RYA Day Skipper, Coastal Skipper and Offshore Yachtmaster right through to sailing courses and cruises for Ocean Yachtmasters and RYA Instructors. In addition, a wide selection of special one day and weekend sailing courses and sailing masterclasses are available to people at all levels. 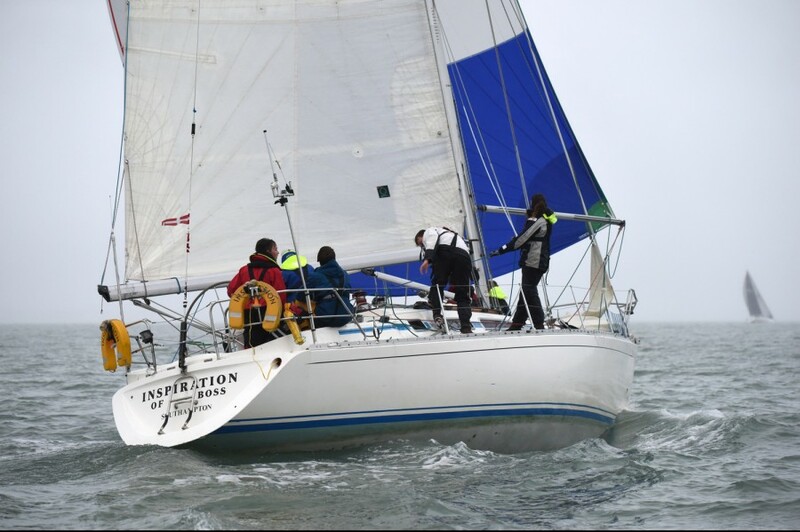 We also specialise in ladies only RYA sailing courses - run by our RYA qualified lady skippers, long distance holiday sailing cruises - for those who want to gain more experience and clock up some sea miles, and for individuals or groups who want a taste of adventure, we offer offshore and ocean racing. 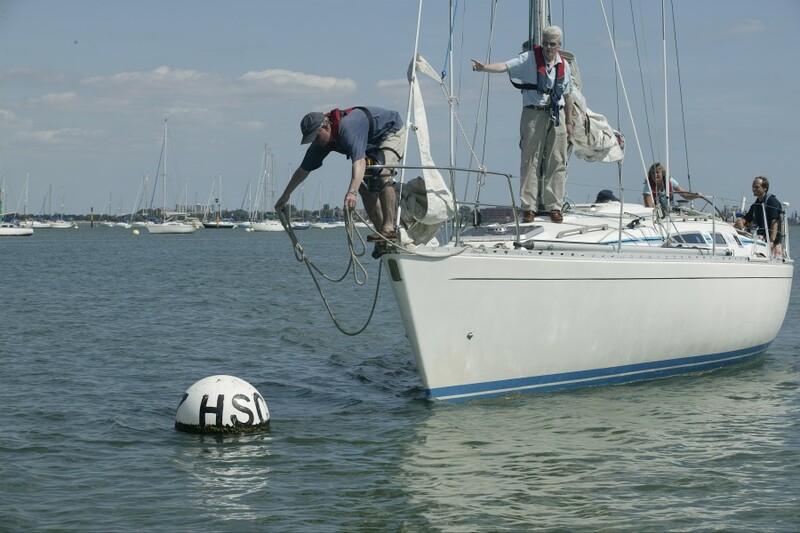 For those who wish to improve their skills, a comprehensive selection of RYA and specialist shore based courses and are also available at Hamble. During the summer months we also have a busy teenagers sailing programme with options to take RYA Competent Crew or RYA Day Skipper courses as well providing 12 day Gold DofE sailing expedition programmes. 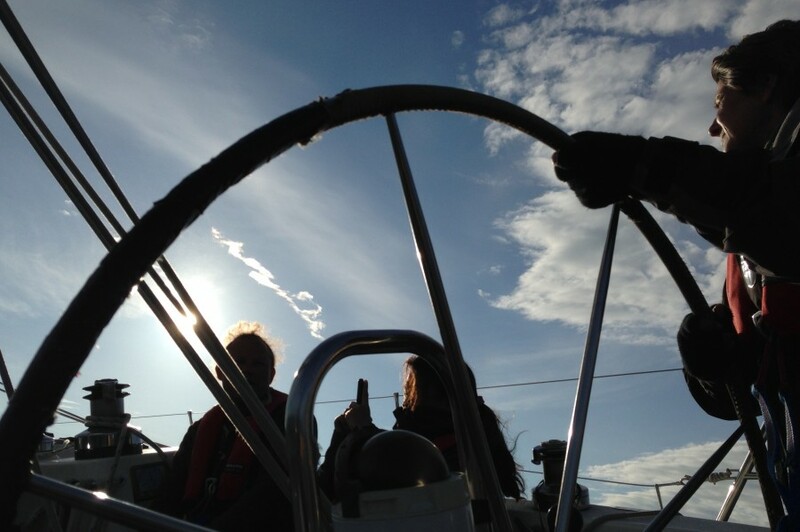 Our philosophy with all that we offer is that sailing should be fun, enjoyable and above all safe! Just to say, What a great time we had. Sun wind rain and fog. Fantastic Instructor - Marcus is a legend. Lovely boat. It is the most fun I have had with my salopettes on ! Just a brief note to say how much I enjoyed my recent 9 day Day Skipper course with you.